This is a version of our Singlemalt IPA that is brewed exclusively with Simcoe hops grown in Washington State. 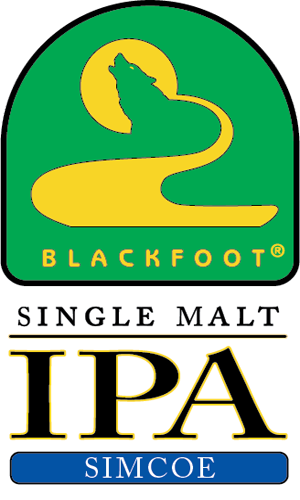 This beer follows in line with the other “single hop” IPA varieties we have made, including Amarillo and Citra IPA. Simcoe was introduced in 2000 and is still one of the most popular and sought after hops used by craft breweries today. This hop is known for its pleasant bitterness and complex aroma of grapefruit and piney.